Want to enjoy a good night's sleep? 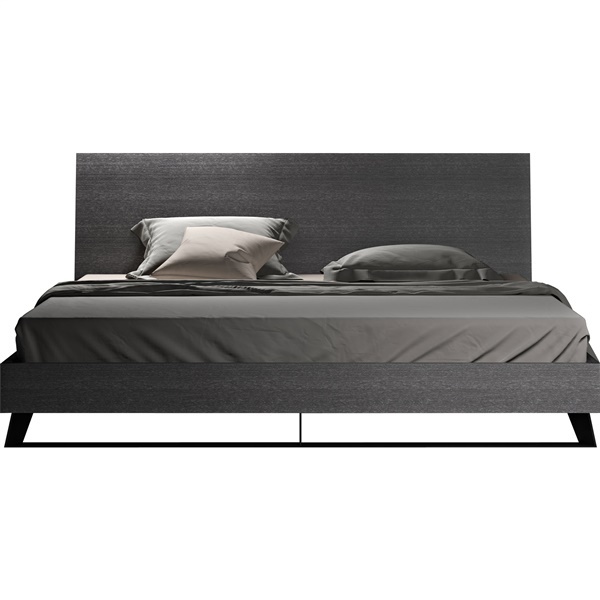 Pick up the Amsterdam Bed from Modloft, a stunning, elegant bed that includes recessed, angled legs that provide sure-footed stability. This bed requires no box spring, and you can place an inner-spring or foam/latex mattress atop its flat, solid pine platform with air ventilation for cleaner, healthier sleep. 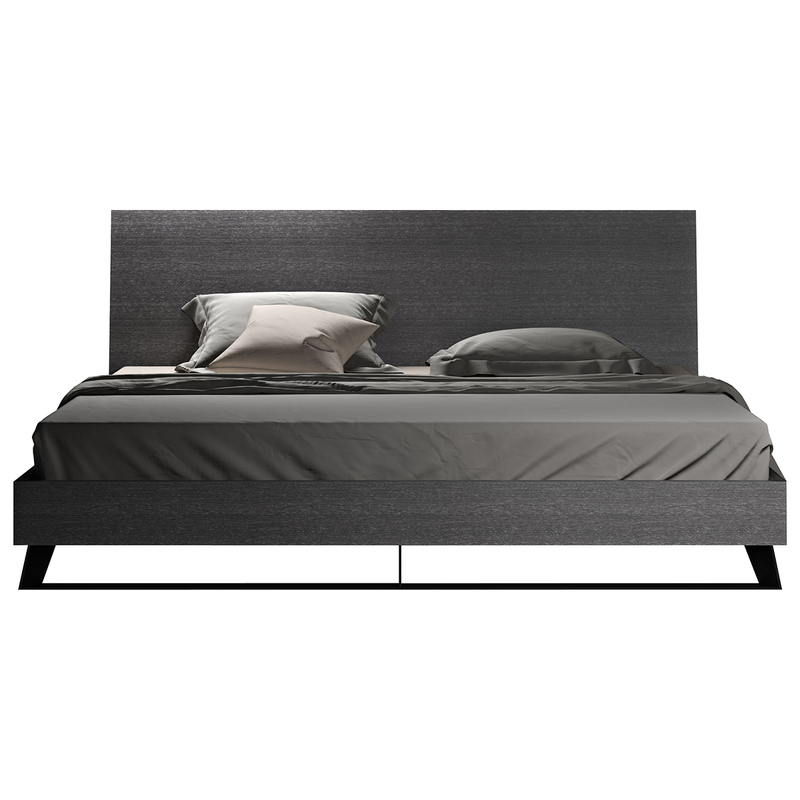 Also, the bed includes pine oil-treated gray oak veneer that dazzles day after day. 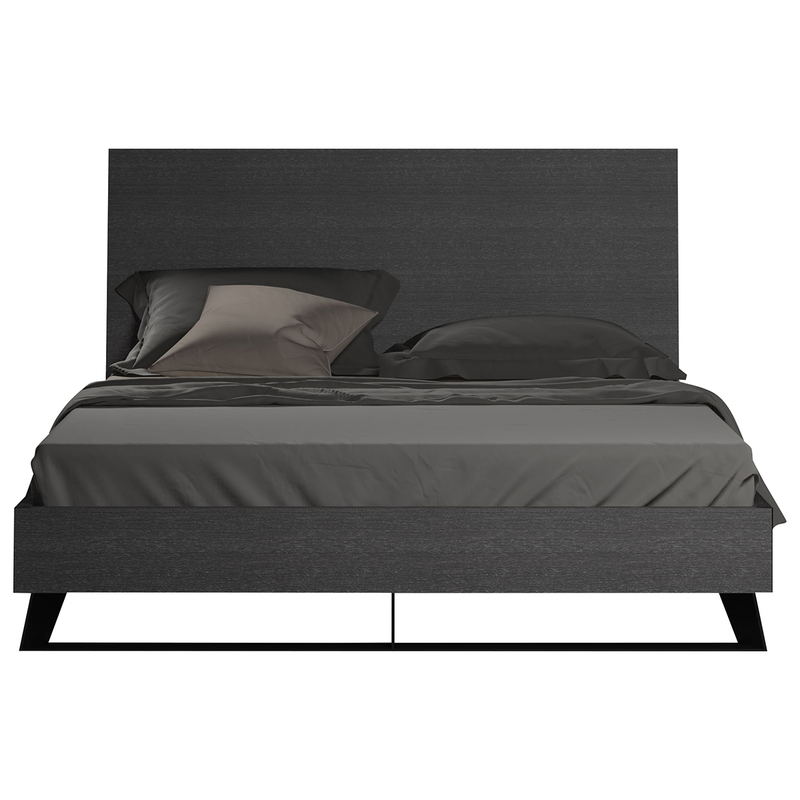 Choose a wonderful bed that is both comfortable and stylish � the Amsterdam Bed. Includes recessed, angled legs that provide sure-footed stability. Enables you to place an inner-spring or foam/latex mattress atop the bed's flat, solid pine platform with air ventilation for cleaner, healthier sleep. Boasts pine oil-treated gray oak veneer that dazzles day after day. Solid construction and exquisite design make the bed a great choice in any contemporary or traditional bedroom.